This entry was posted in Lenny Bruce and tagged Bobby Kennedy, Christianity, Daily Lenny, Jewish Comics, Jimmy Hoffa, Lenny, Lenny Bruce, Paul Molloy, Sixties Comics. Bookmark the permalink. 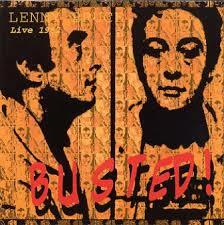 If you do not like Lenny…..you are lost.